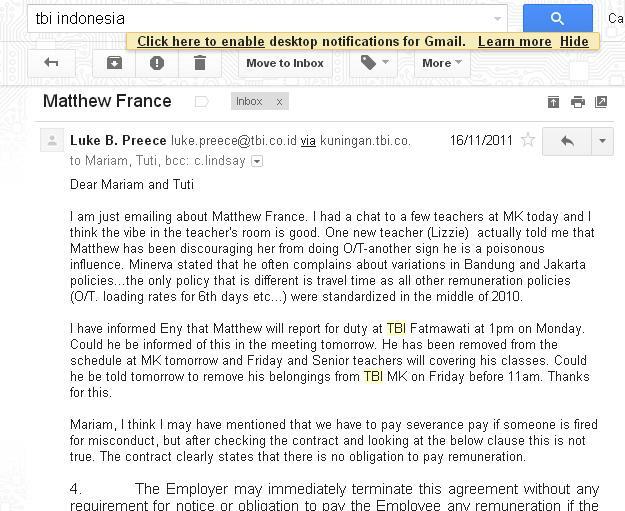 This Matthew France is teaching with no degree and can’t even spell or speak English properly. Someone should notify immigration and he should be deported and penabur should be punished for knowingly hiring someone who didn’t even graduate from high school. The school must be faking documents for him.